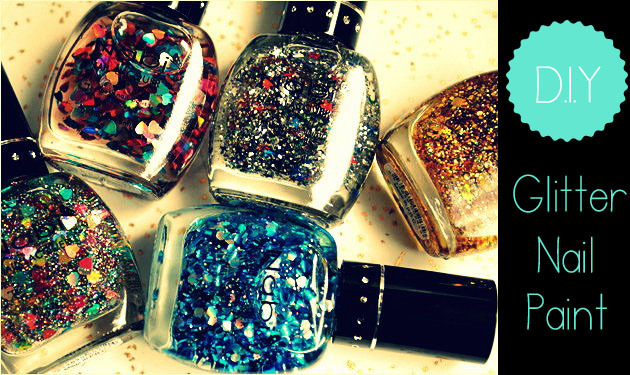 Now that we are clear with our basics of making our own nail polish, it’s time to take it a step ahead and add some glitter to it! 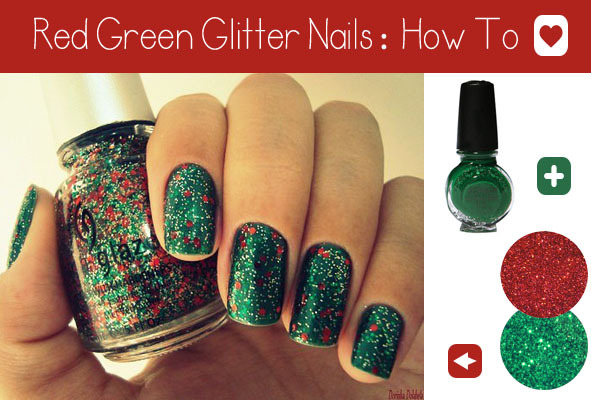 Are you ready to glitter your nails girls? “From where can we buy this glitter nail polish” is a question I have been asked this question a plenty of times. So this one post will be the full stop to all those questions! Step I ) Buy all possible glitters. 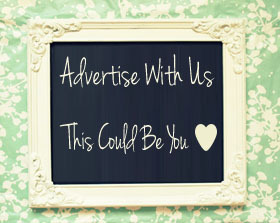 Buy em big, small, heart shaped, random shaped! Step III & IV) Cut a paper in the form of a square. Make a funnel out of the paper by rolling it! Keep the hole of the funnel in a way that it fits the nail polish hole! Step V) Fix that funnel in the nail polish hole. Step VII) Mix it with a toothpick and shake it vigorously and let it mix! This looks the best with white. Trust me! Apply a base coat of white. 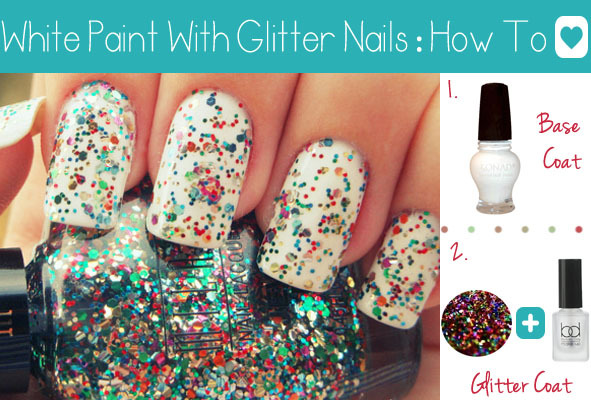 Take a clear polish and make a glitter nail paint following the steps listed below to get something like this! 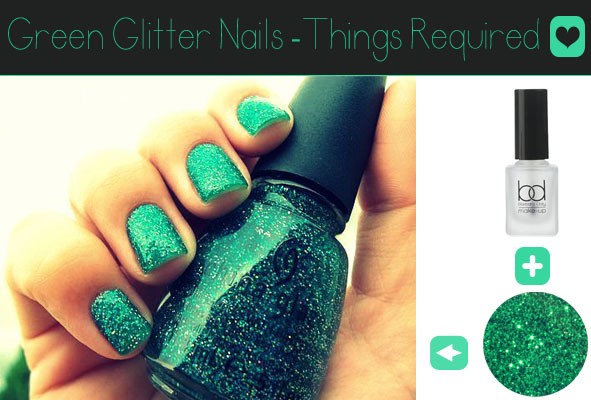 You want to mix two glitters, go ahead and do that. And for best effects, pick two different sizes and you would be surprised. You can mix em with solid colors instead of clear polish! I am hoping this post was of great help to you. 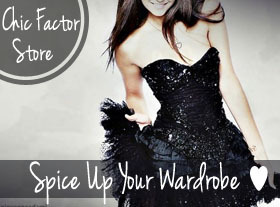 If you manage to create something chic through this tutorial, do share!